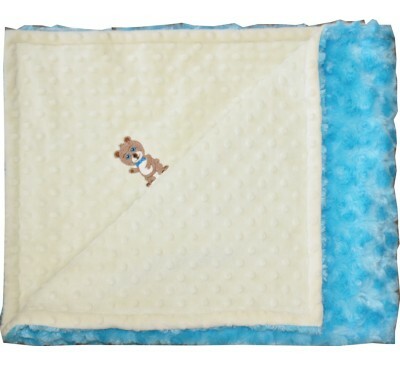 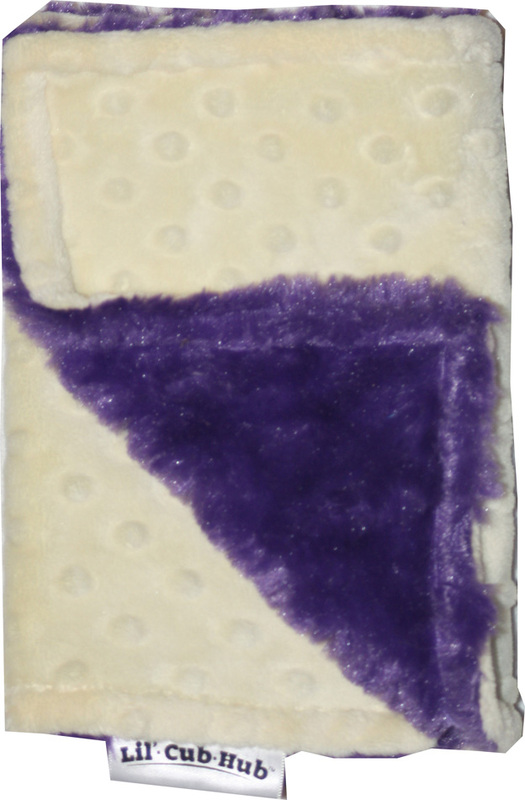 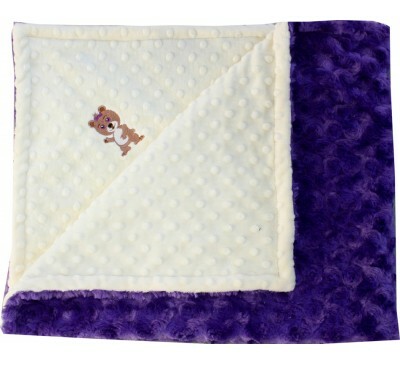 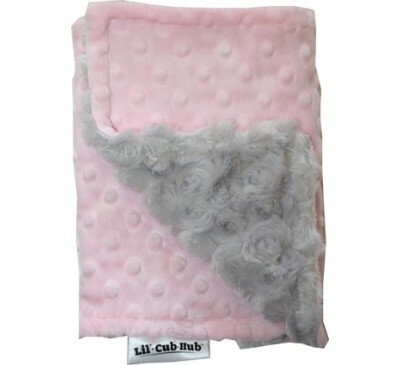 Lil' Cub Hub's luxurious minky products are sure to be favorites for many years! 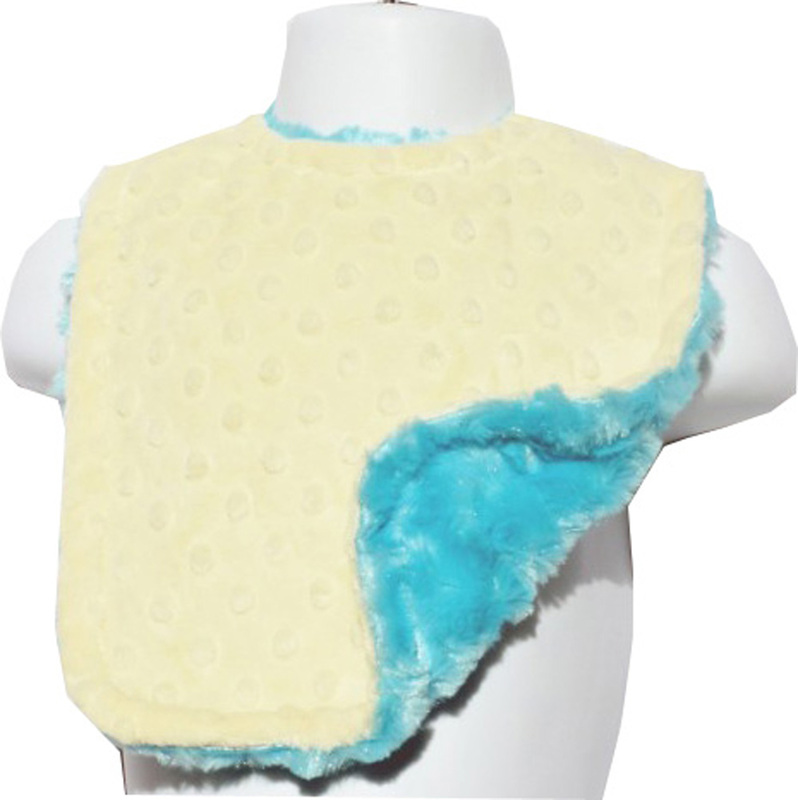 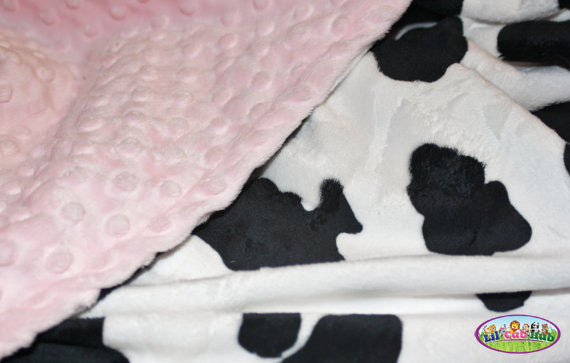 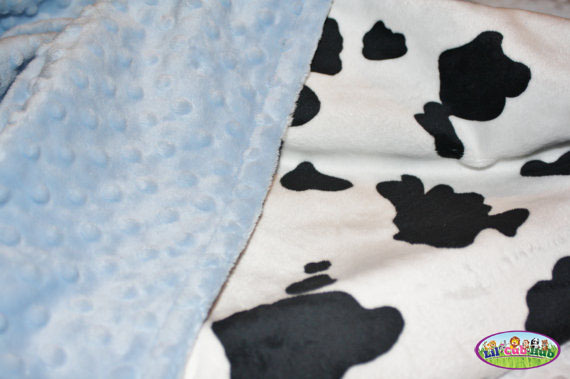 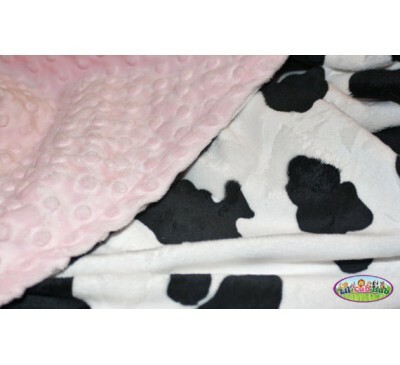 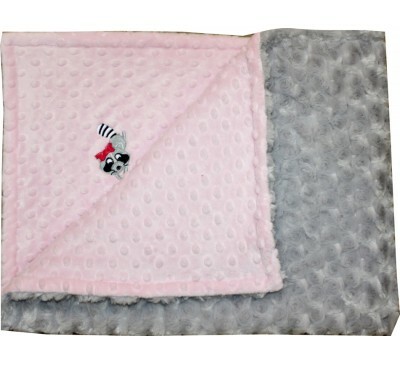 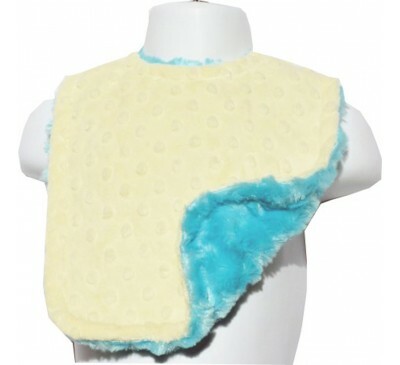 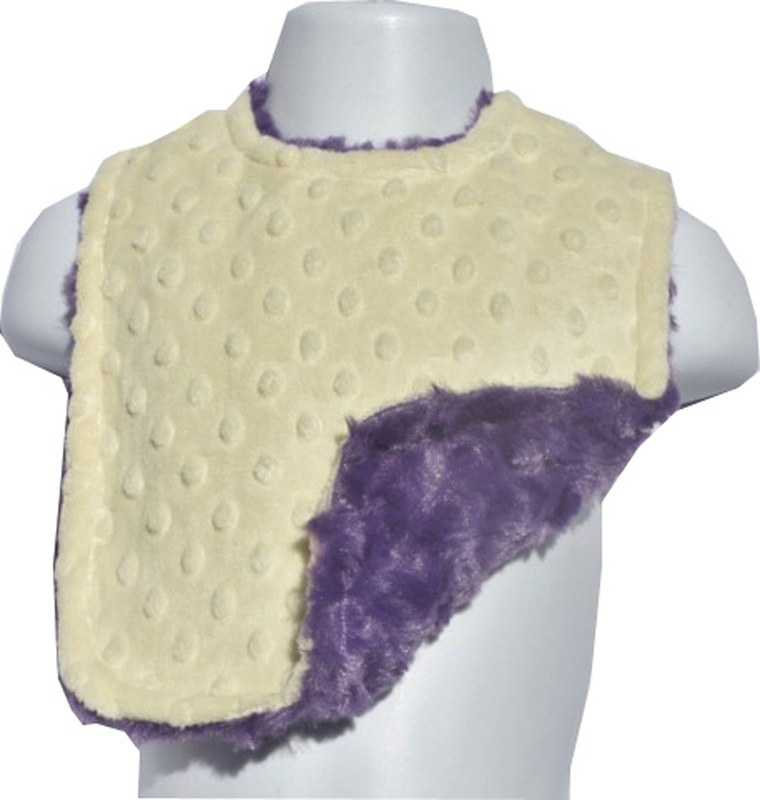 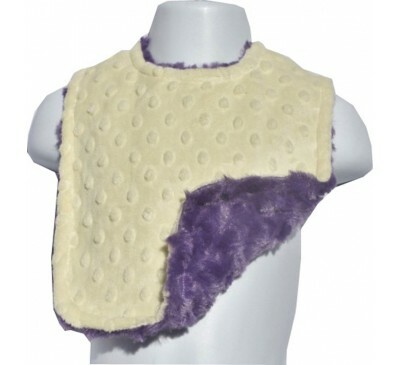 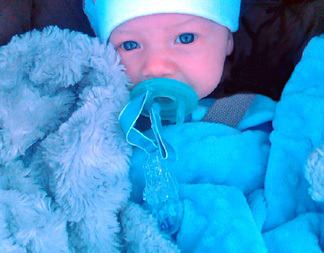 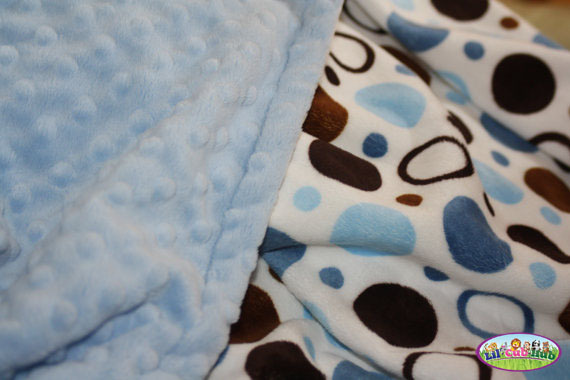 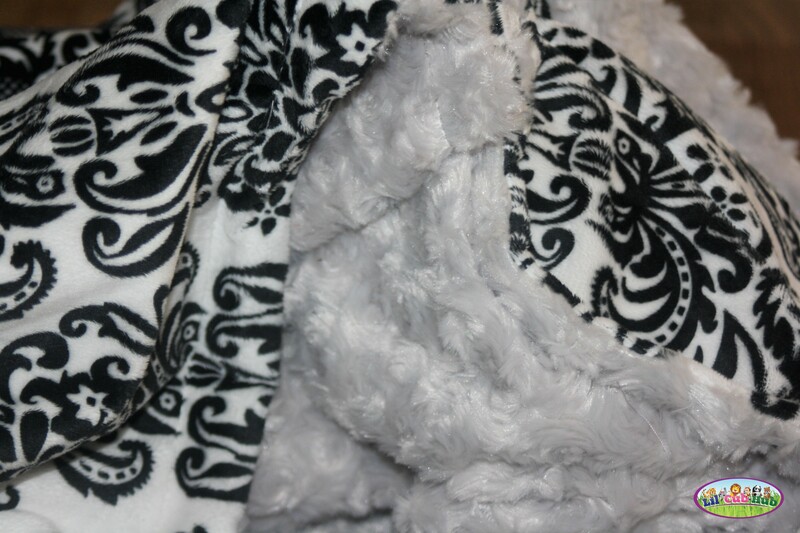 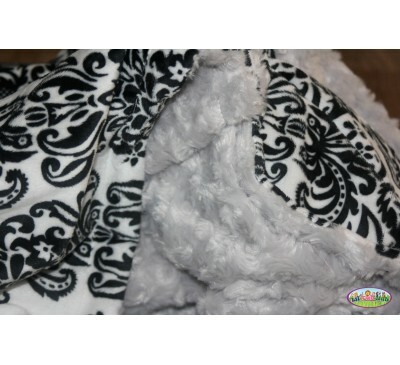 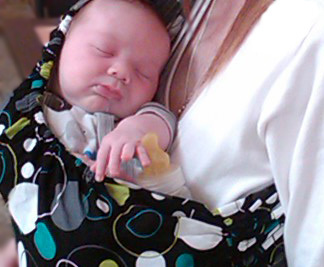 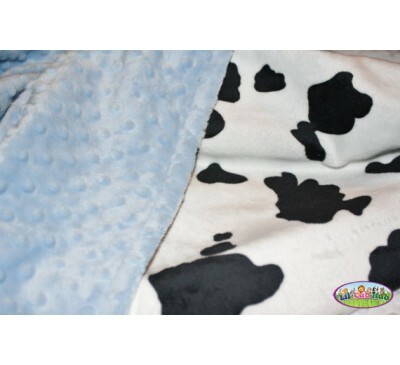 Our blankets, bibs and burp cloths are amazingly soft, durable, and stylish. 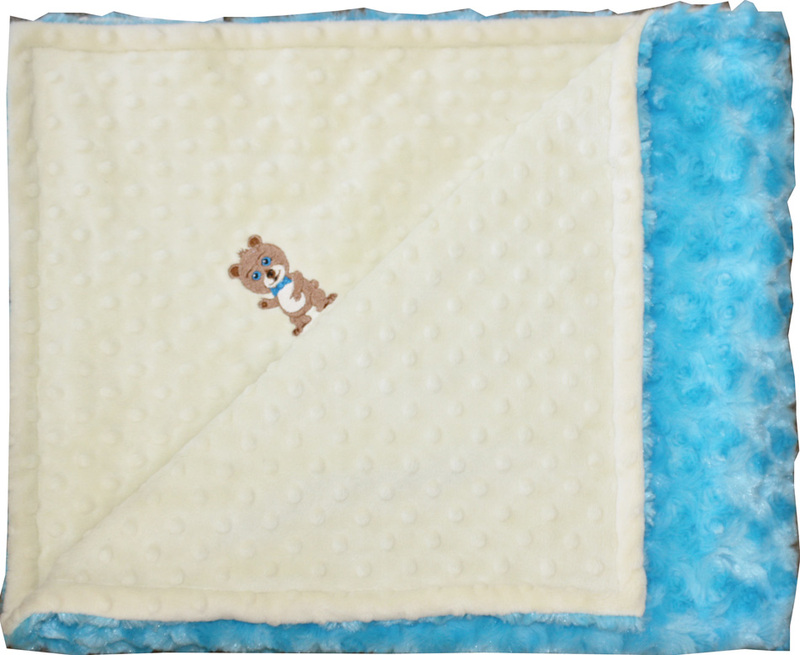 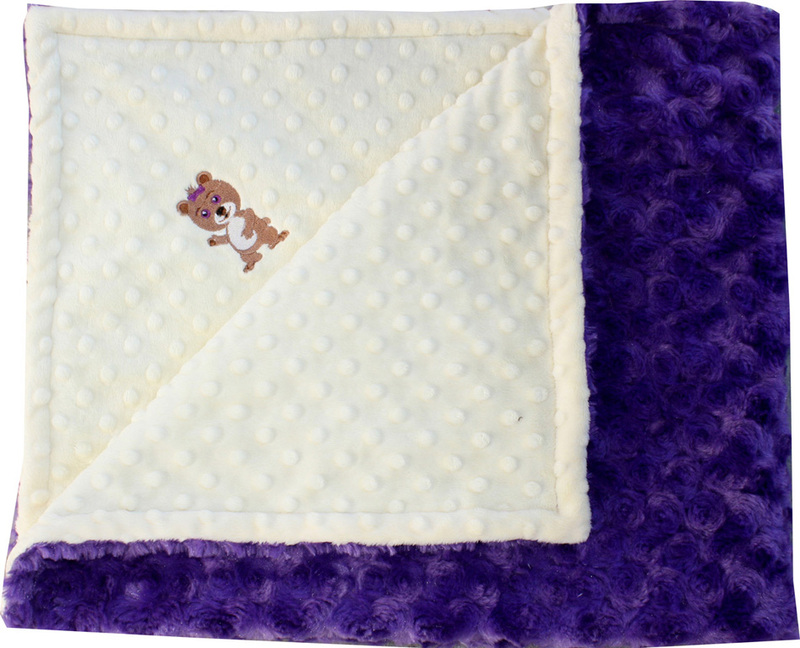 Each blanket is created with various styles of gorgeous minky fabric and embellished with detailed embroidery of one of Lil' Cub Hub animals! 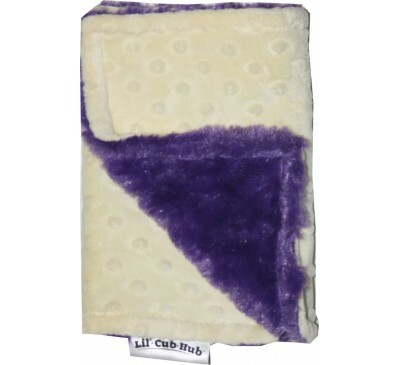 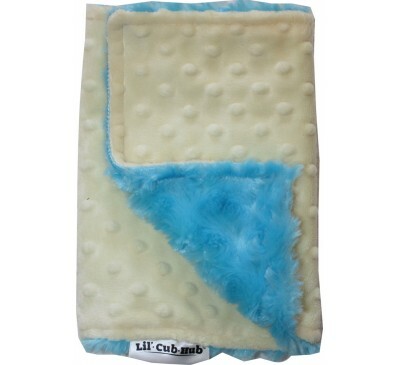 Lil' Cub Hub burp cloths are incredibly soft, absorbent, and durable. 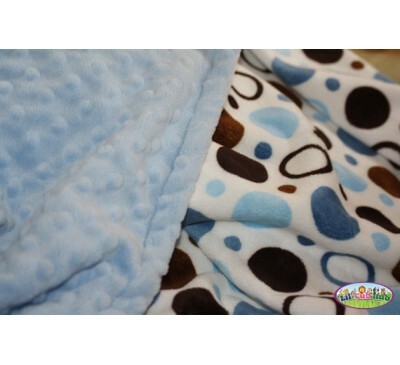 Each burp cloth is a generous size, which allows for versatility in its use. 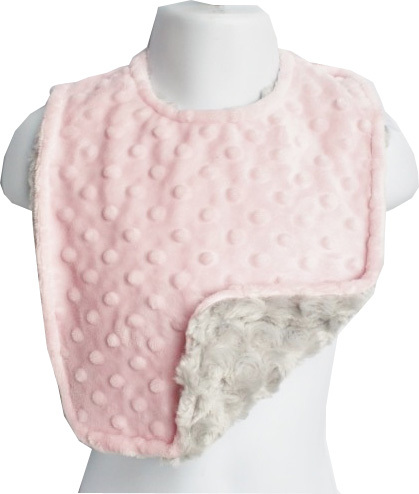 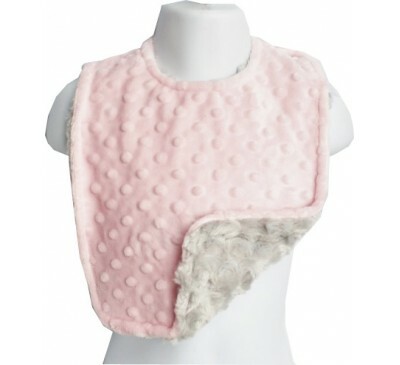 Our bibs are also a generous size, which makes them perfect for not only babies, but also toddlers. 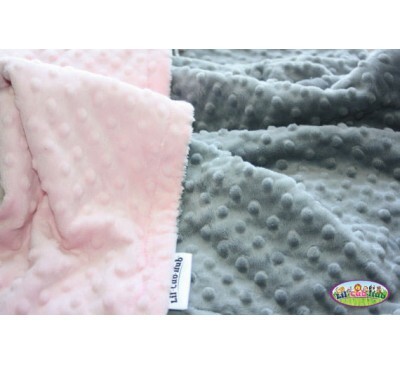 They are soft, absorbent, provide great coverage, and are fully reversible.